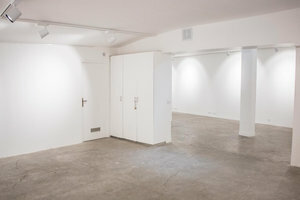 This modern 180 sq m gallery space is located in the heart of Le Marais just steps from the Picasso Museum is perfect for Art Exhibitions and Showrooms. 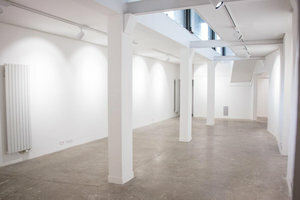 This gallery has a contemporary layout and has classic white-washed gallery interiors with a polished gray floor. 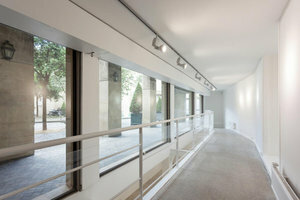 There are a wealth of windows which create a bright atmosphere which is multiplied by the modern spotlights. 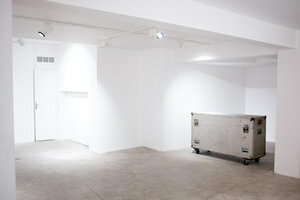 There are a range of facilities here which make this space superior in hosting a range of event types. 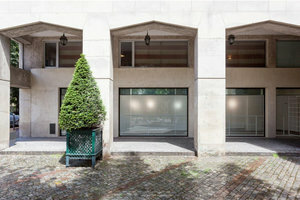 This space is close to Rue de Francs Bourgeois and is an excellent location for creative art events.